Home / Miscellaneous / 2009 Annual Awards Night / Paul Lonergan and Micheal O’Loughlin. Paul Lonergan and Micheal O’Loughlin. 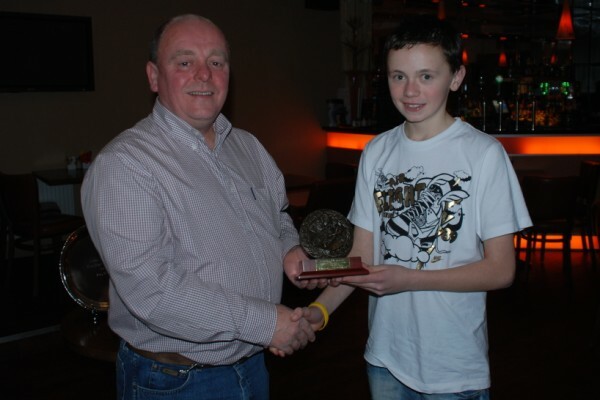 Description: Club Secretary Paul Lonergan presenting Micheal O’Loughlin with the 2009 Young Sports Star of the Year Award.